I know I have blogged about David Toth many many times before but I couldn’t leave him out of my Second Shooting with a Pro Series. David is not just a pro he is THE PRO in my book as he has given me a path to being a wedding photographer. David has been a busy guy this wedding season and I had a baby so things have kept us shooting apart thus far. We finally got to shoot together for the first time this season on what was the hottest day of the year (104 degrees!). David invited me to shoot with him for the second time on the Tie the Knot on the Tall Ship wedding, run by NJWedding.com on July 24th, 2010. I almost didn’t make it! I was about 10 min from our destination, the Holiday Inn in Manahawkin, NJ, when my car almost blew up due to radiator failure. Thankfully, because I always remember words of wisdom from my mentor “Always carry at least $100 in cash on you when traveling to an event because you never know”, I had just enough cash to get a cab to the ceremony on board the A.J. Meerwald Schooner at Beach Haven, Long Beach Island, NJ with about 5 minutes to spare. Though the day began a little bit rough for me, as soon as I saw David it was game on, get focused. It was a scorcher but none the less, shooting weddings is always so much fun the sun could not wear me down that day, nor could the thoughts of my broken car on the Garden State Parkway. I was just happy to be side by side shooting once again with my mentor and old friend, David Toth. Thanks Dave for without you I would be lost in this biz without you! 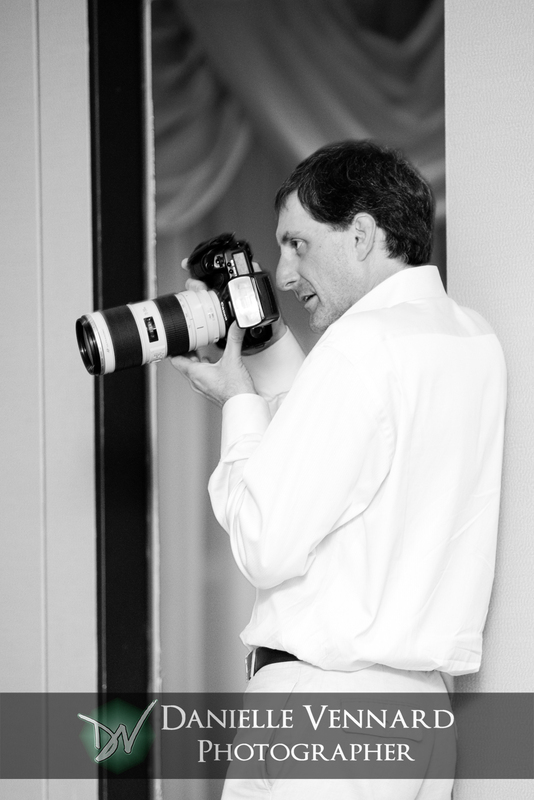 Click Here to view David Toth Photographer and see the moments he will capture for your wedding day. ~ by DanielleVennard on August 11, 2010. Dave is so great, I always learn so so so much!